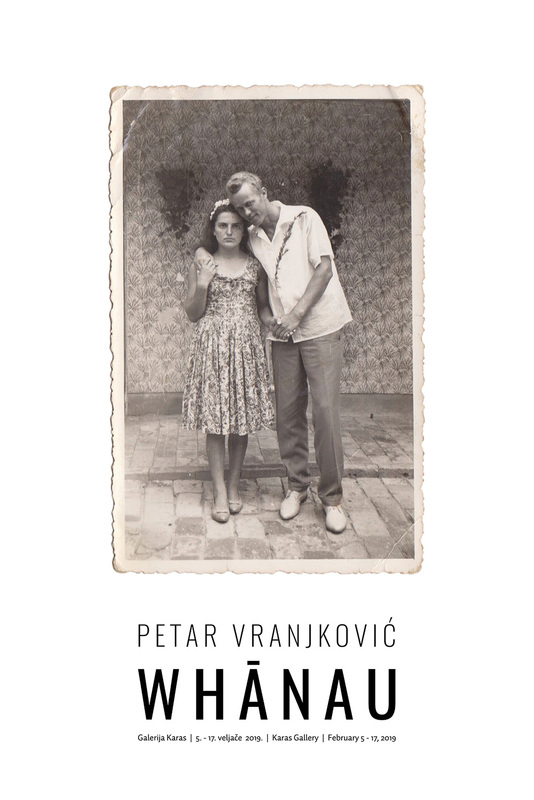 Exhibition Whanau, by Petar Vranjković, will be opened on Tuesday, February 5 at 7 pm at the Karas Gallery (Zvonimirova 58). Petar Vranjković, born 15. 11. 1997, is a young transmedial artist who uses photography and archive as base factors of his research. 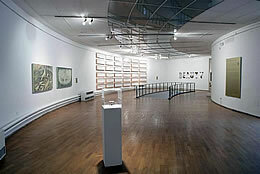 He attends the Academy of Fine Arts in Zagreb and studies on the Department of Graphics. 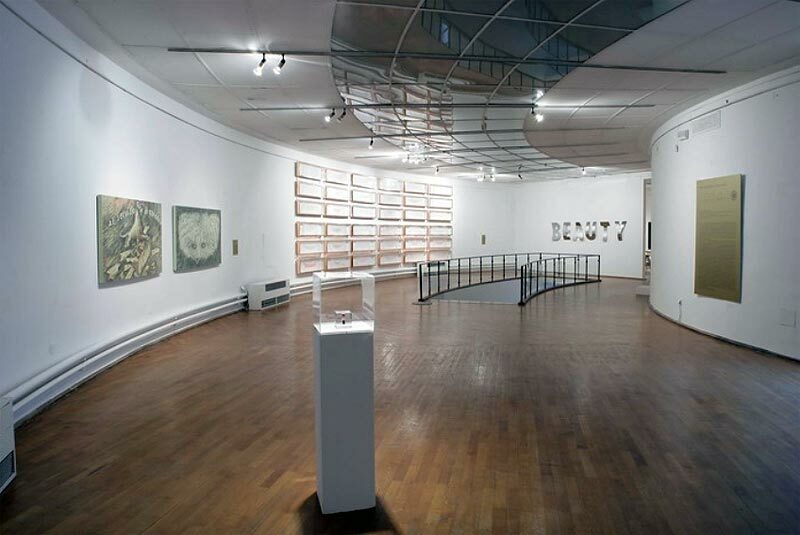 He participated in multiple solo and group exhibitions both in Croatia and abroad. Mondays, Tuesdays and holidays: closed.